While short course racing has been around for what seems like ages, racing is still alive and strong. The vehicles have become more nimble than back in the Slash spec class days, but the heart of short course racing remains unchanged. Rubbing is racing is still the name of the game and it is just as fun as it ever was. 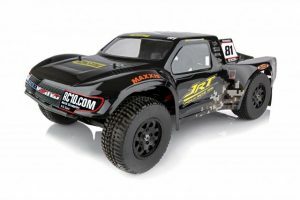 RTR’s are in short supply if you want to go racing, but for someone new to RC, a perfect entry point (assuming we are starting with a solid platform). 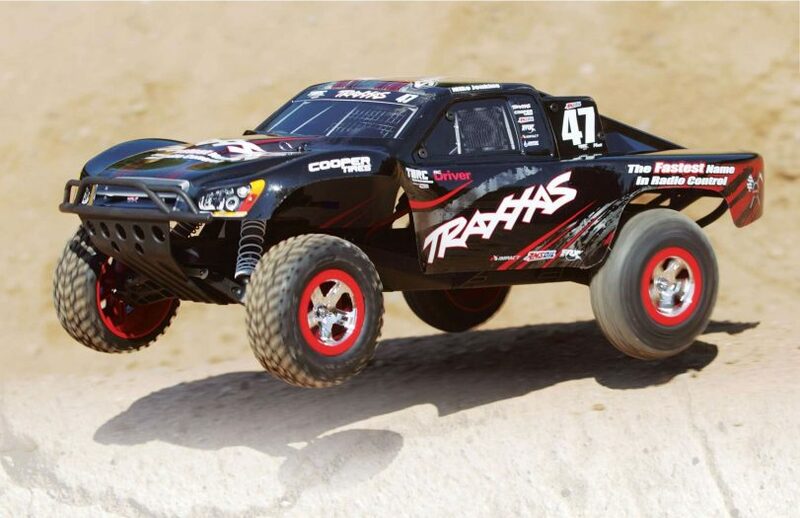 I will always say that the Team Associated SC10.3 RTR is a great starting point into racing. It comes with a Reedy brushless motor setup and will run circles around basher RTRs and is pretty darn capable out of the box for racing. After a season or so of racing, it may become apparent that there are a couple of parts that can use tweaking to fit your style. Below is a list that works for me and a great starting point when considering upgrading your SC10.3 RTR. 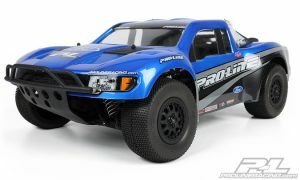 The Flo-Tek body from Pro-Line was the first body that I can remember that aimed at eliminating the ballooning effect when a short course truck grabs air. Obviously on a race track, this is going to be a large hindrance if the front end rises every jump so we need to minimize this as much as possible. Not to mention Pro-Line bodies are much stronger than stock bodies and since you will be crashing (I mean racing! ), durability is extremely important. Aerodynamics are excellent on this body as well and we get the excellent Ford look (sorry Greg!) in this newer iteration of the Flo-Tek design. It also offers plenty of ground clearance for the suspension and wheel travel which is key in keeping up your speed after a jump or the hairpin turns. 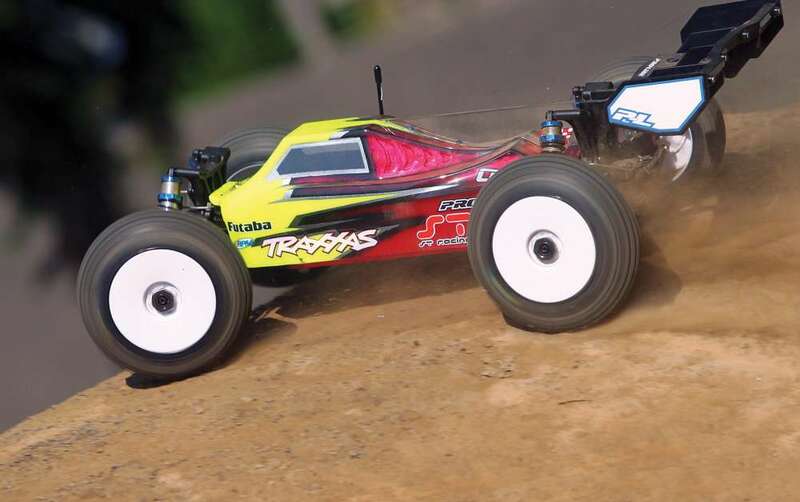 RPM use some of the toughest plastics on the planet for their RC car parts, and as such you can probably see where their products have a place in the racing world. I like to use RPM on components that are specifically designed to take a beating because I know it will hold up better than stock. And I have no qualms with replacing a stock part before it breaks, because that is one less thing I have to worry about when on the track. It’s not the prettiest thing, but the RPM bumper is super solid and I ran one on my own SC10 and even bashed with it and never even seen any signs of wear. 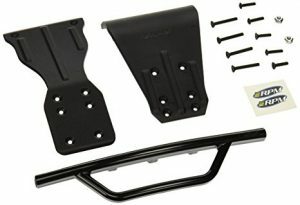 With the way I drive the front end of my SC takes quite a beating and since the trucks tend to weigh much more than their buggy counterparts, any extra protection is well received. 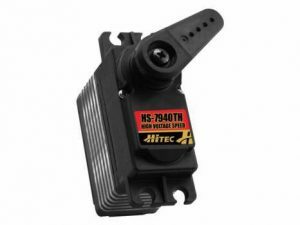 Even though the stock steering servo with the SC10.3 is metal geared and digital, it is a bit on the slow side and if you are becoming a serious racer you definitely will want to upgrade. There are more affordable options out there, but I feel like if you are going to splurge on the SC10.3, spend it on the servo for sure. The Hitec HS-7940TH is an absolute monster for 1/10th scale vehicles. It boasts a ridiculous 0.07 second transit time at 6.0V and has way more torque than you would ever need at 181 oz. I love this servo for the speed, I find in 10th scale speed is king for my driving style and the light wheels benefit from it much more than a large torque number. It has a titanium drivetrain, so you definitely will not have to worry about any gears stripping out and has plenty of programmable parameters for those that really like to fine tune their steering performance. I have to admit it’s been awhile since I have been short course racing, but writing this article reminds me just how much fun it can be. I remember when I first drove the original SC10 and was amazed at how well it did out on the track and the future this segment of our hobby holds. Definitely do not be afraid to give the SC10.3 RTR a shot, and if you have been racing it check out these upgrades, there is something for every budget. 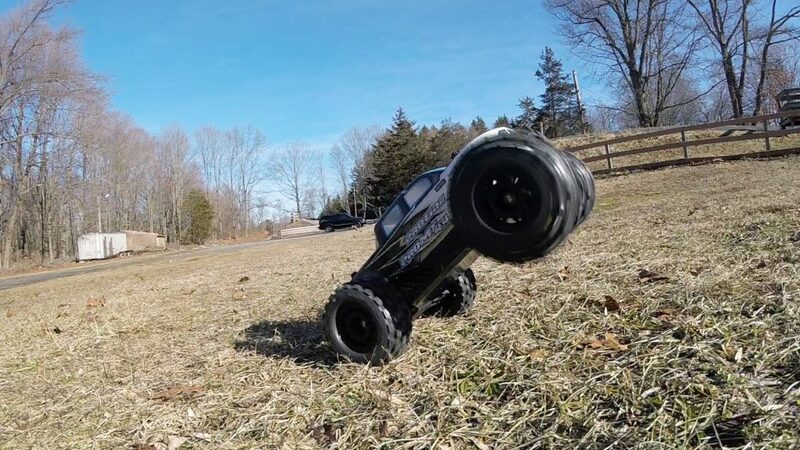 I have a associated sc10 with a castle 3800kv a mamba X esc running a 3s lihv 3600mah 100c, 87t 48p spur and a 17t 48p pinion, I keep blowing off tires, ripping treads, can’t run more than 25 yards without blowing tires. I have tried gorilla tape inside and out ( no traction out) lol any ideas, clues, answers would be appreciated.